For 10 years Matchboxology has helped brands and private sector organizations reframe corporate social responsibility as consumer social opportunity—hand in hand delivering a better world together with organizational growth. Along the way the company embraced the importance of closely collaborating with the development community and work directly for governments as well as international donors and amazing public benefit organizations like Brightest Young Minds. 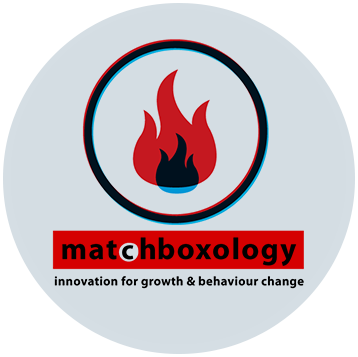 Matchboxology’s expertise in Human Centred Design harnesses the power of empathy and insight to make innovation relevant; delivering measurable growth and positive behavior change for clients. BYM is excited to be working with Matchboxology to help companies and government agencies bring a creativity and innovation into their thinking.